How did two entrepreneurs with no background in spirits go from making gin in their kitchen to winning multiple international awards and having one of the hottest selling premix cocktails of all time? Friends and business partners, Tim Keenleyside and Denzil Wadds wanted to turn their passion for spirits into a full-time venture. 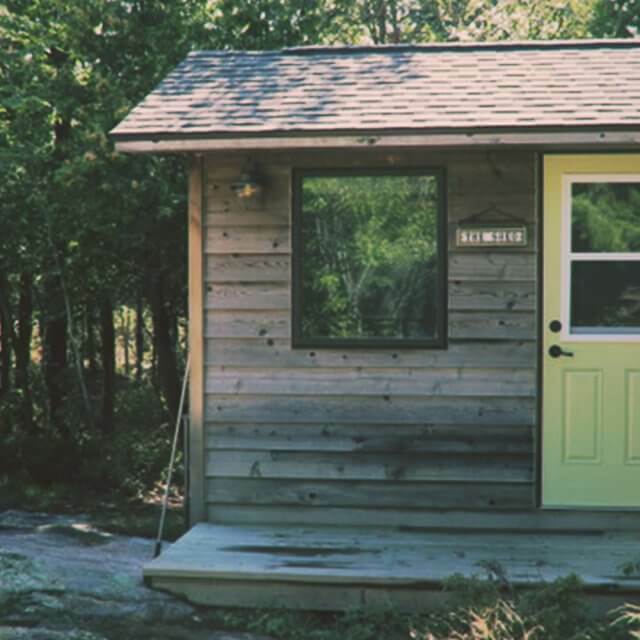 During a ski retreat in Collingwood, they got the idea for their first product – Georgian Bay Gin®. 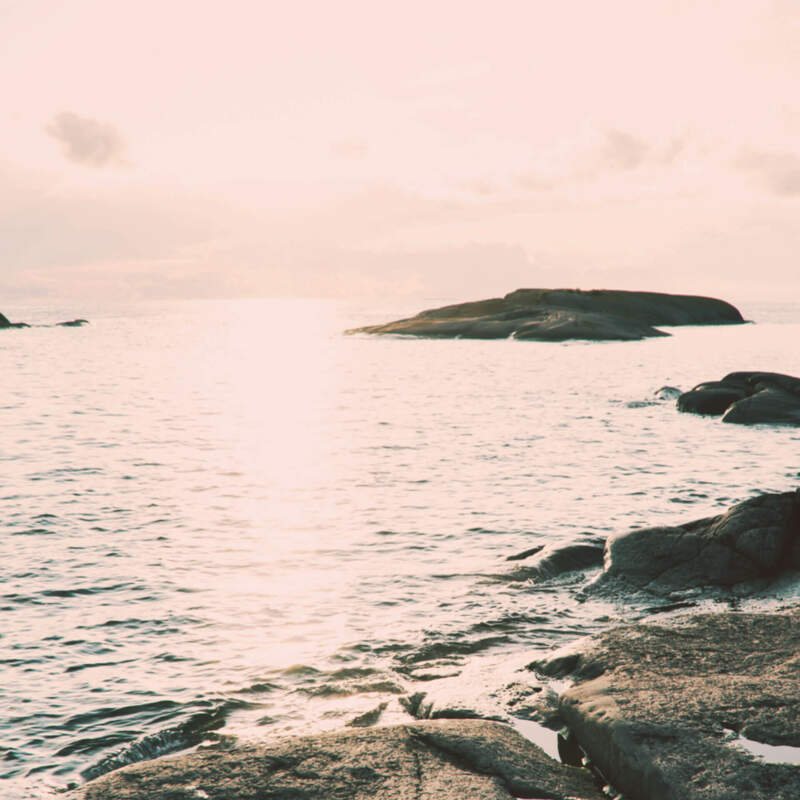 It took 48 recipes and over a year to develop, but Georgian Bay Gin® was the first step on a long and exciting journey of growth. In 2016, Tim and Denny were joined by Mark Cohon, who has a passion for building great Canadian brands. Together, these three friends and business partners are on a mission to share their love of The Bay and great cocktails with the world. Every summer at their Georgian Bay Cottage, Tim’s grandmother would say the same thing, “Someone should take all of these juniper berries and make gin”. All these years later, her vision has come to life. 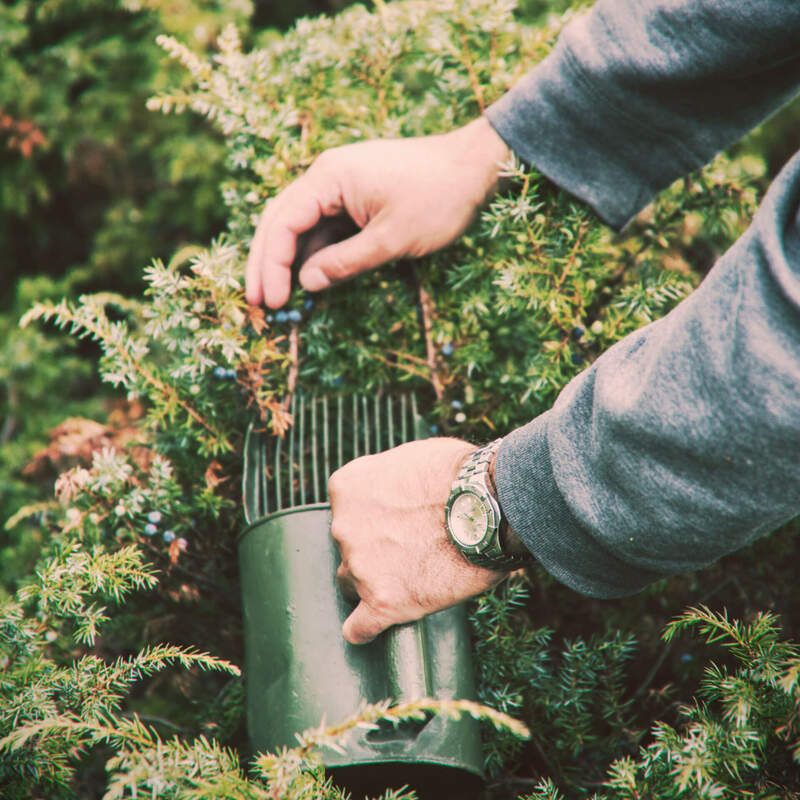 Every batch of Georgian Bay Gin® includes hand-picked, Georgian Bay juniper. Our entire team gets involved as does Tim’s family. So far, no-one has stepped on any rattlesnakes. Water is one of the most important ingredients in vodka. Fortunately, we have the purest water on the planet right here in Ontario. 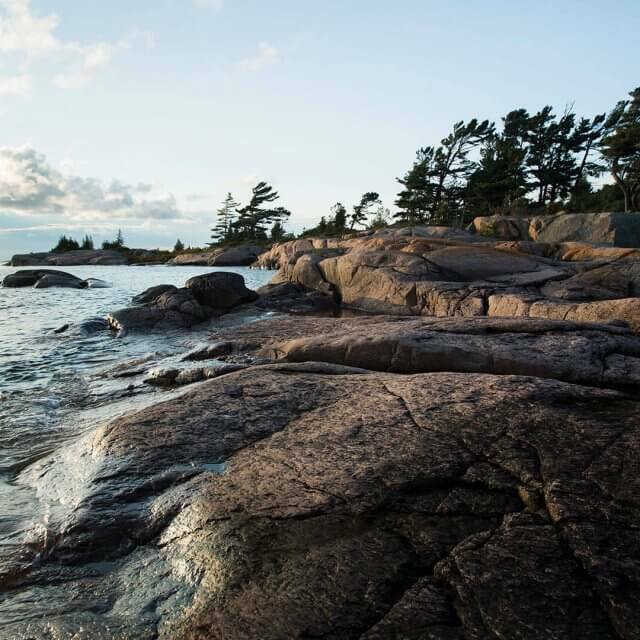 Georgian Bay Vodka™ uses spring water from Elmvale Ontario to add to its exceptional smoothness. Shortly after its launch, Georgian Bay Vodka was named Best Vodka at the San Francisco World Spirits Competition. This competition is known in the industry as the ‘Oscars’ of the Spirits World. We didn’t write an acceptance speech – Georgian Bay Vodka speaks for itself. 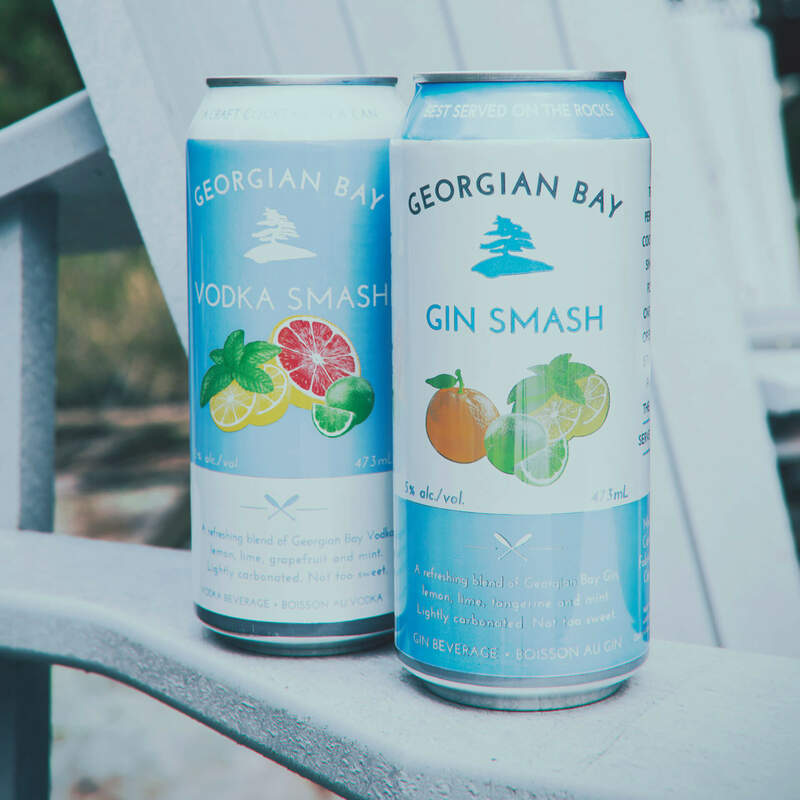 The launch of Georgian Bay Gin Smash was the beginning of a wild ride. That first summer, fans across Ontario started reaching out, wondering where they could get their hands on more. We simply couldn’t keep up with demand that first year. Since then, we’ve managed to dramatically increase production – which is a good thing as we more than doubled sales the following year. We also added Georgian Bay Vodka Smash to our lineup for our Vodka fans. Mark’s dad, George Cohon, used to have a thing for Amphicars. At one time, he owned three of them, but over time he sold one, gave one to charity, and gave one to a close family friend. 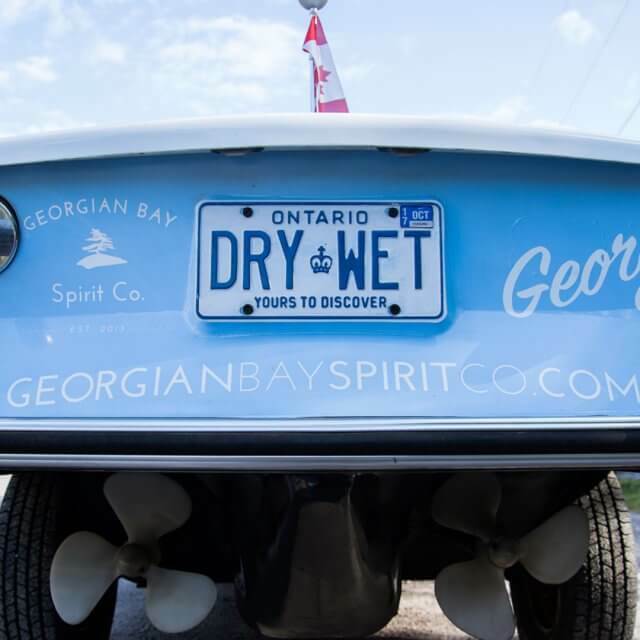 When that friend learned about Georgian Bay Spirit Co., he realized that the Amphicar would make a perfect mascot. With a little TLC, this classic 1967 Amphicar was transformed into George. Mark, who remembers driving George in his youth, got to make some waves in George again. Funny how some things come full circle in life.